Sizes from 4 " - 120"
Provided with Optional Series 300 or 316 Stainless Steel Shear Ring. 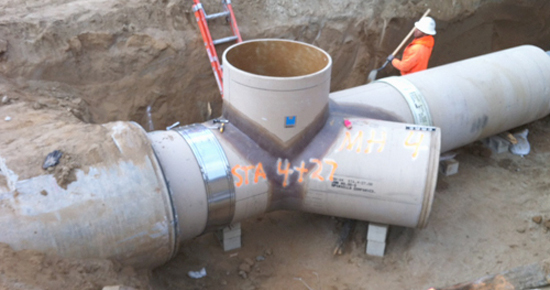 Specify the outside diameter of the pipe. Specify the desired coupling width: 6.5" or 11.0"